When women begin to lose their hair, the psychological damage can be devastating. Akin to that of a serious disease, the social ramifications associated with noticeable hair loss impacts a female’s well-being and quality of life. Androgenetic Alopecia is the main type of pattern hair loss among females, and has a distinct appearance of hair thinning on the top and crown of the head. Whether due to medical conditions, physical and emotional stress or poor nutrition, one thing is certain—hair loss is frustrating. Fortunately, advancements in hair transplant techniques award females the benefit of regaining the head of hair that they desire. 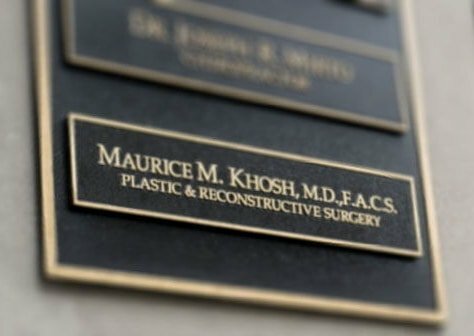 Using one of two hair transplant methods, FUI (Follicle Unit Transfer) and FUE (Follicle Unit Extraction), Dr. Maurice M. Knosh, MD, FACS replaces lost hair minus the unpleasant scarring and stitches seen in previous hair transplant surgeries. While both methods involve making incisions and harvesting hair from a specific donor area, they differ in the shape of the incision and the size of the donor area needed. 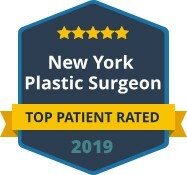 Thus, Dr. Khosh’s skill and expertise in both techniques allow him to help females make the best choice based on their hair loss and treatment goals. If you are suffering from hair loss, Dr. Khosh invites you to consider the possibility of hair transplant surgery. You do not have to live with less hair than you desire. Call today for a private consultation, and discover the best hair transplant option for you. Containing growth factors and bioactive proteins that have been used to accelerate wound healing, treatments incorporating Platelet Rich Plasma (PRP) are believed to be an effective option for treating female pattern hair loss. Specifically, the platelet count in circulating blood plays a vital role in healing and tissue repair. Using the patient’s own blood, the solid and liquid components are separated using a centrifuge. The solid portion is PRP. Essentially, the plasma can be sprayed onto the surgical site (following hair transplant surgery) or injected directly onto a balding scalp to stimulate hair follicle growth, while reducing the effects of Androgenetic Alopecia. PRP injections may be given in intervals, and results may be noticed within 2-6 months. 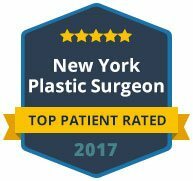 Having received numerous awards for excellence and vast surgical experience, Dr. Khosh enjoys helping patients rediscover their natural beauty so that they can live life with confidence. For more information about PRP Injections for hair loss or to schedule a consultation with Dr. Khosh, contact us today.